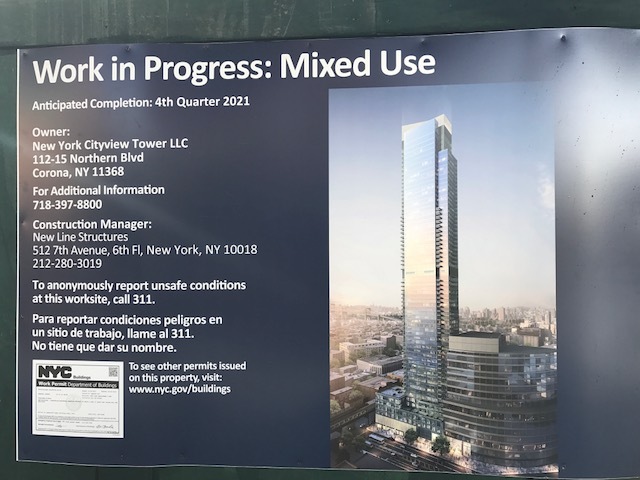 A rendering has appeared at 23-15 44th Drive, future home of a mammoth 78-story, 702-unit mixed-use tower. 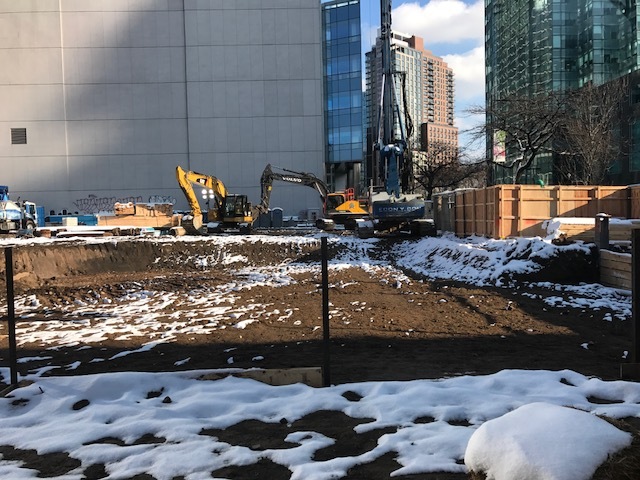 Excavation has also started on site, as seen in the photo below. The project is supposed to deliver in the fourth quarter of 2021.